Free and open to the public. Please register and join us. 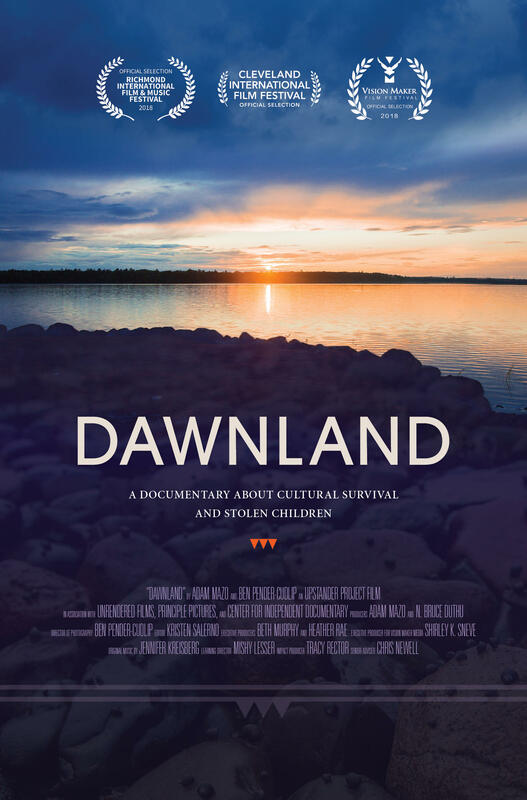 For much of the 20th century, child welfare authorities removed Native American children from their tribal homes, devastating parents and denying children their traditions, culture, and identity. 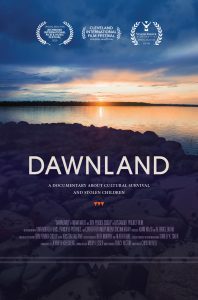 The feature-length documentary Dawnland chronicles the first official truth and reconciliation commission in the United States for Native Americans and explores the possibilities of healing and reconciliation. A panel conversation and a Q&A session follow the screening. Adam Mazo is the director of the Upstander Project and co-director and producer of First Light and the feature-length film, Dawnland. Adam also directed and produced Coexist (WORLD Channel, Africa Movie Academy Award Nominee). He co-founded the Upstander Project in 2009. He is originally from Minnesota, graduated from the University of Florida, and now lives in Boston with his wife and son. Esther Anne, Passamaquoddy, is a Policy Associate at the University of Southern Maine. She works on projects that engage and benefit Wabanaki people including the Capacity Building Center for Tribes and the tribal-state Indian Child Welfare Act Workgroup, which she facilitates. She is a member of the Board for Maine-Wabanaki REACH, a cross-cultural collaborative focused on decolonization. Esther was part of the team that established and convened the Maine Wabanaki-State Child Welfare Truth and Reconciliation Commission.